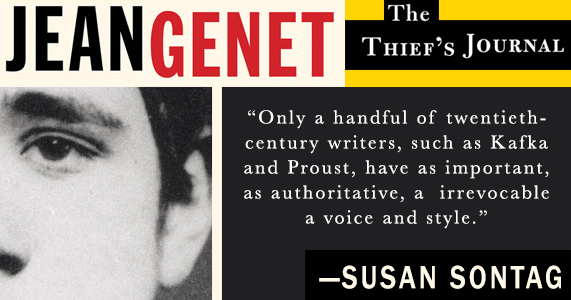 In this new literary thriller from Joyce Carol Oates, when a venerated mystery writer is accused of plagiarism by a strange woman from his small New Jersey town, his life—and sanity—begins to unravel. 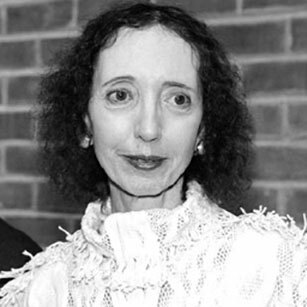 Joyce Carol Oates is the author of such national bestsellers as The Falls, Blonde, and We Were the Mulvaneys. 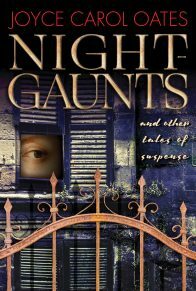 Her other titles for The Mysterious Press include High Crime Area and The Corn Maiden and Other Nightmares, which won the 2011 Bram Stoker Award for Short Horror Fiction. 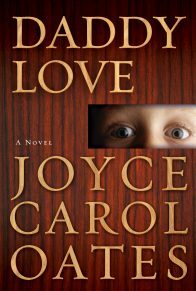 She is also the recipient of the National Book Award for them and the 2010 President’s Medal for the Humanities. 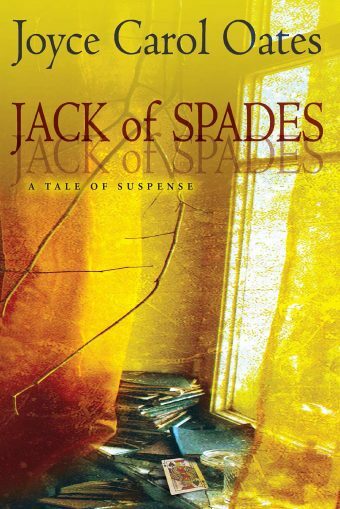 From one of the most highly regarded writers of our generation, Jack of Spades is an exquisite, psychologically complex thriller about the opposing forces within the mind of one ambitious writer and the line between genius and madness. Andrew J. 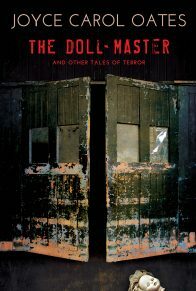 Rush has achieved the kind of critical and commercial success most authors only dream about: he has a top agent and publisher in New York, and his twenty-eight mystery novels have sold millions of copies around the world. He also has a loving wife and three grown children and is a well-known philanthropist in his small New Jersey town. But Rush is hiding a dark secret. 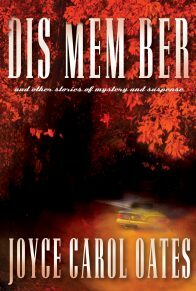 Under the pseudonym “Jack of Spades,” he pens another string of novels—dark potboilers that are violent, lurid, even masochistic. These are novels that the refined, upstanding Andrew Rush wouldn’t be caught reading, let alone writing. 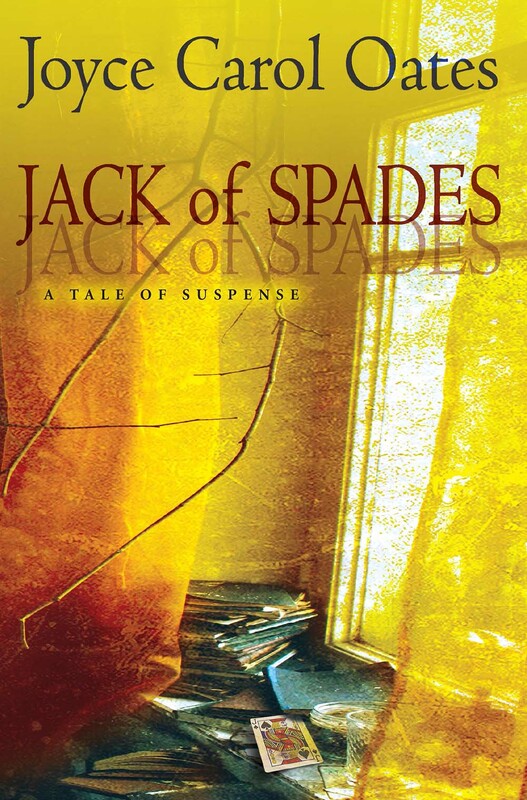 But when one day his daughter comes across a Jack of Spades novel that he has carelessly left out, she begins to ask questions. Meanwhile, Rush receives a court summons in the mail explaining that a local woman has accused him of plagiarizing her own self-published fiction. Rush’s reputation, career, and family life all come under threat—and unbidden, in the back of his mind, the Jack of Spades starts thinking ever more evil thoughts. Out of the air, the ax. 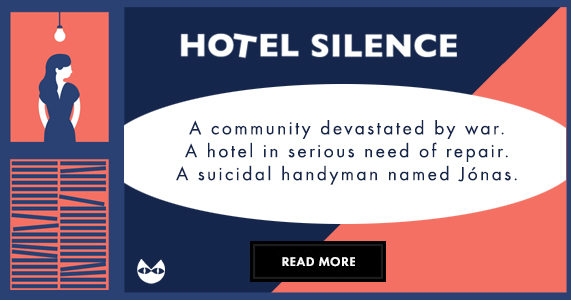 Somehow there was an ax and it rose and fell in a wild swath aimed at my head even as I tried to rise from my squatting position and lost my balance desperate to escape as my legs faltered beneath me and there came a hoarse pleading voice—”No! No please! No”—(was this my own choked voice, unrecognizable? )—as the ax-blade crashed and sank into the splintering desk beside my head missing my head by inches; by which time I’d fallen heavily onto the floor, a hard unyielding floor beneath the frayed Oriental carpet. 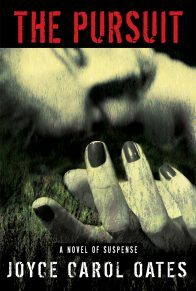 I was scrambling to right myself, grabbing for the ax, desperate to seize the ax, in the blindness of desperation my hands flailing, and the voice (my own? my assailant’s?) high-pitched and hardly human-sounding—”No! Nooo“—a fleeting glimpse of the assailant’s stubby fingers and dead-white ropey-muscled arms inside the flimsy sleeves of nightwear, and a grunting cry as of triumph and fury commingled; and again the terrible lifting of the axhead, the dull sheen of the crude ax-blade, and the downward swing of Death once begun unstoppable.